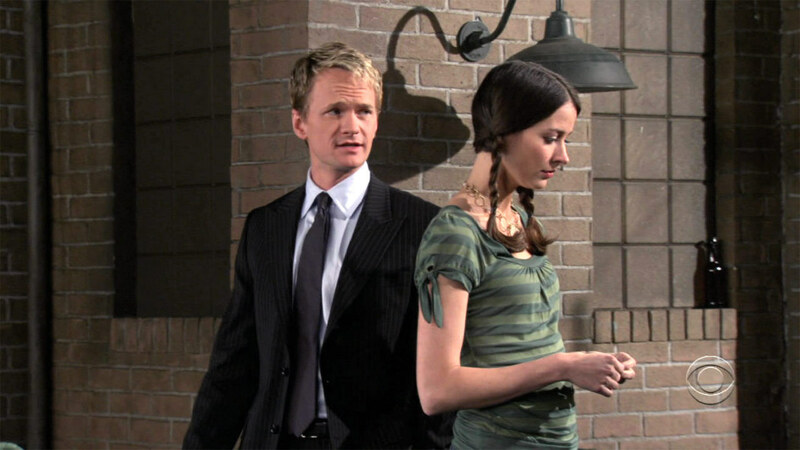 Barney and Penelope. . HD Wallpaper and background images in the How I Met Your Mother club tagged: how i met your mother himym season 1 come on barney penelope amy acker neil patrick harris.